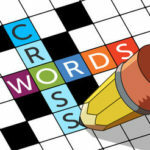 Welcome to our website for all Word Snack Answers. 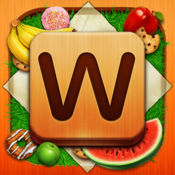 Word Snack is created by APNAX company and it’s having a great success in different languages. Now the developed decided to release Word Snack also in the English language.